The move by the electric car maker follows China's decision to slap new tariffs on American vehicles in retaliation for US measures against $34 billion of Chinese exports. It's the latest major company to feel the impact of the trade war between the world's top two economies. Tesla's (TSLA) China website now lists the cheapest price for a Model S sedan at 849,900 yuan ($128,500), up from 710,600 yuan ($107,400) previously. 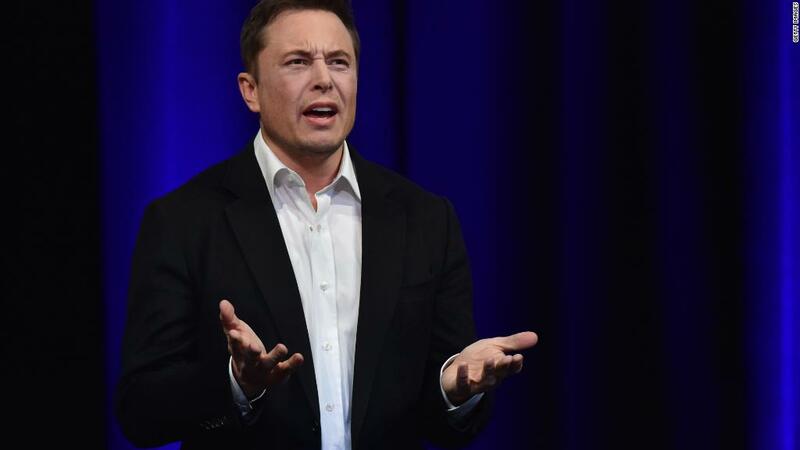 Tesla didn't respond to a request for comment on the price rises. Global automaker Daimler (DDAIF) warned last month that the new Chinese tariffs would hit its profits, resulting in "fewer than expected SUV sales and higher than expected costs," which won't be completely passed on to customers. China is a huge market for Tesla. Revenues in the country doubled last year to more than $2 billion, accounting for almost 20% of the company's total. Increasing prices could threaten its position in such an important market. 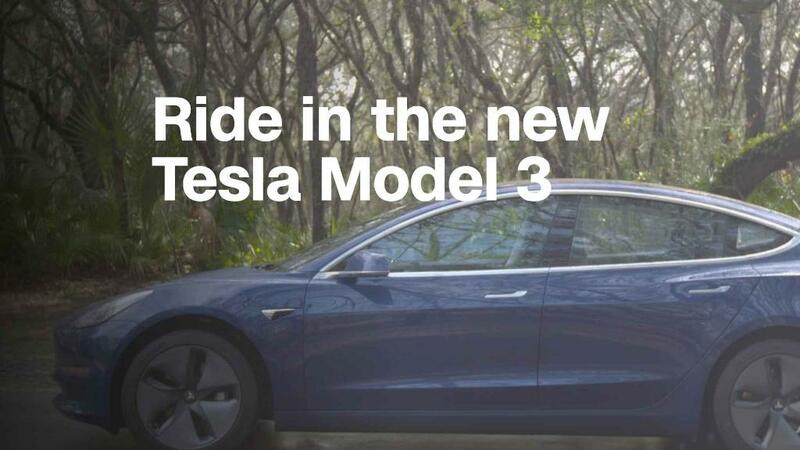 "This will certainly not be good for consumers or for Tesla's sales in China," said Bill Russo, founder of Shanghai-based consultancy Automobility. He added that Tesla could lose market share to Chinese competitors, such as NIO, as a result. Russo said NIO's new ES8 SUV has been positioned as a "Tesla-fighter." BMW exported about 81,000 cars from a plant in South Carolina to China last year, generating about $2.4 billion in sales. The South Carolina BMW plant, the company's largest in the world, is also the largest source of US auto exports. BMW said Tuesday that it will have to raise the price of cars shipped from the plant to China because of the tariffs, though it has yet to determine by how much. "BMW China will not be able to completely absorb the duty increase for US imported models. We are currently calculating related necessary pricing increases," the company said in a statement. On Tuesday, Tesla CEO Elon Musk was in Shanghai to announce plans for the company's first factory in China. It is expected to build about 500,000 cars a year, enough to rival Tesla's main factory in California. 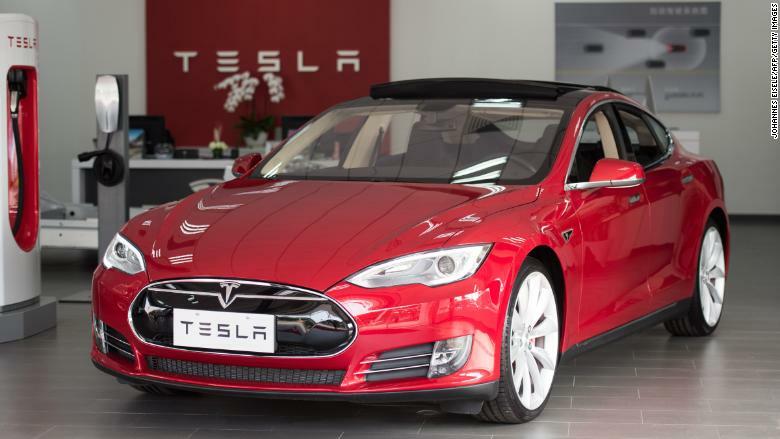 In a first for a foreign automaker, Tesla was allowed to open the factory without partnering with a Chinese company. Tesla was reluctant to enter into a joint venture with a Chinese partner because it didn't want to share its intellectual property. -- Serenitie Wang and Chris Isidore contributed to this report.